The Decisive team has successfully partnered with some of the largest companies in the world and has delivered actionable insights to support the decision making of multi-billion dollar brands. We are proud that many of our Clients are repeat customers and have been happy enough with our work that they have referred us new business. Our goal is to build long-term partnerships with our Clients. 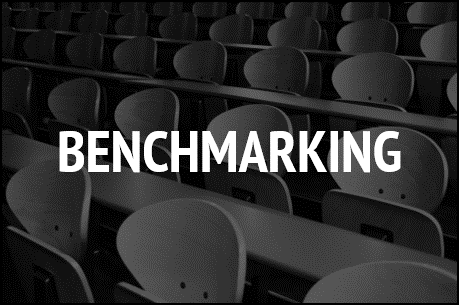 Benchmarking measures the quality of an organization’s policies, products, programs, strategies, etc., in comparison with standard measurements, or similar measurements of its peers. The objective of benchmarking is to find examples of superior performance and understand the processes and practices driving that performance. 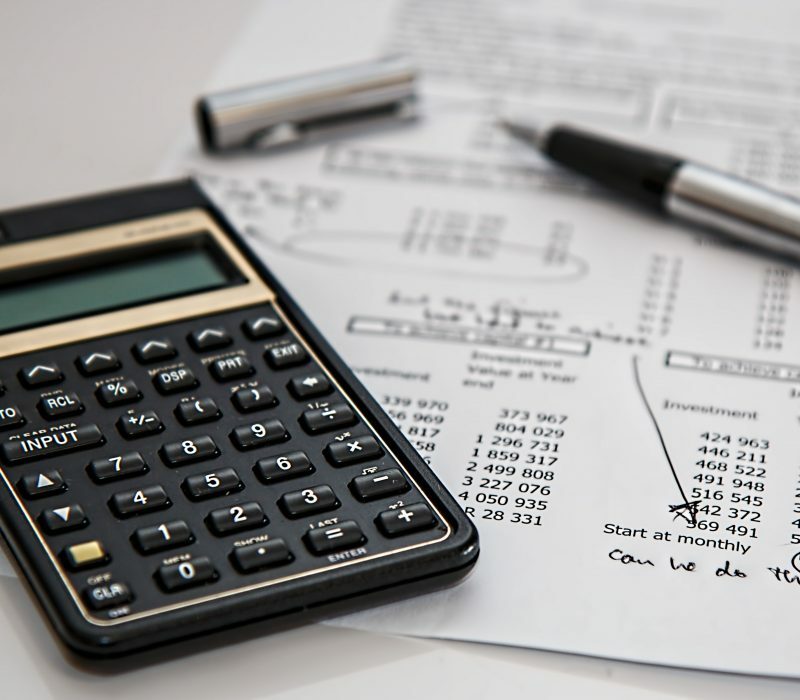 For example, a Client may assess the performance of their products versus industry leaders and then use the insights generated from the comparative analysis to tailor and incorporate those practices into their own operations. 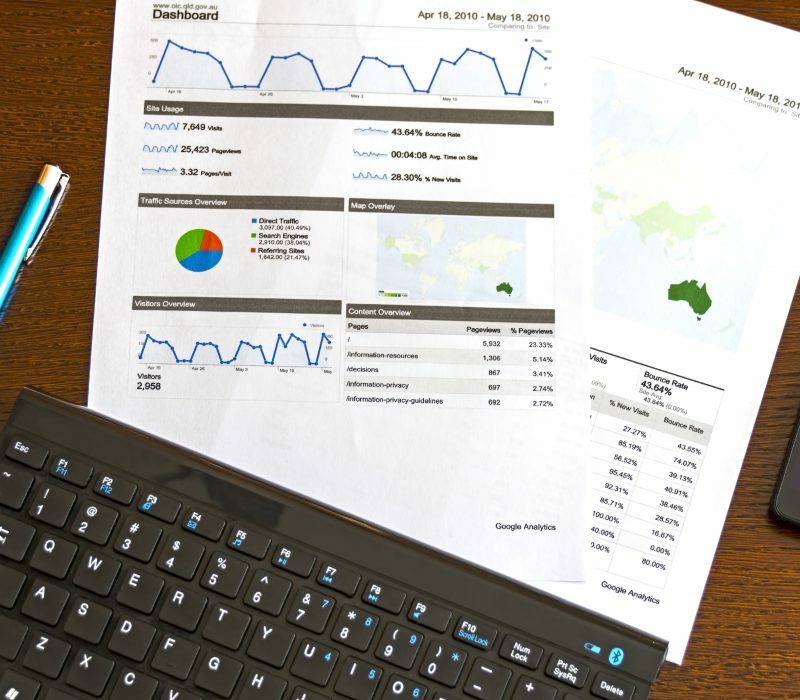 Decisive Clients use benchmarking in several ways: to improve performance/service, understand relative cost position, gain strategic advantage and increase the rate of organizational learning. 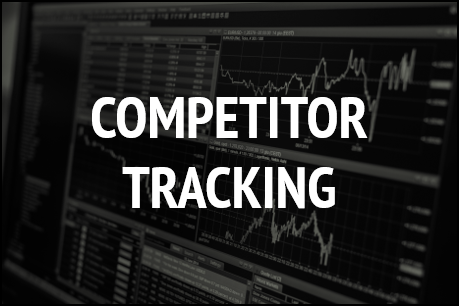 Competitor tracking is the process of monitoring the activities of competitors over time – to determine key initiatives, identify strategies, and assess strengths and weaknesses. 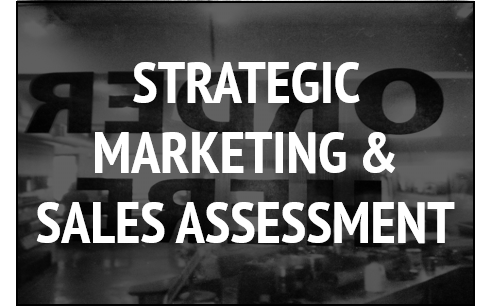 Active assessment and analysis of competitor strategies leads to valuable insights and cost savings within organizations. Ongoing alerts ensure proactive responses to potential threats, before they are realized. 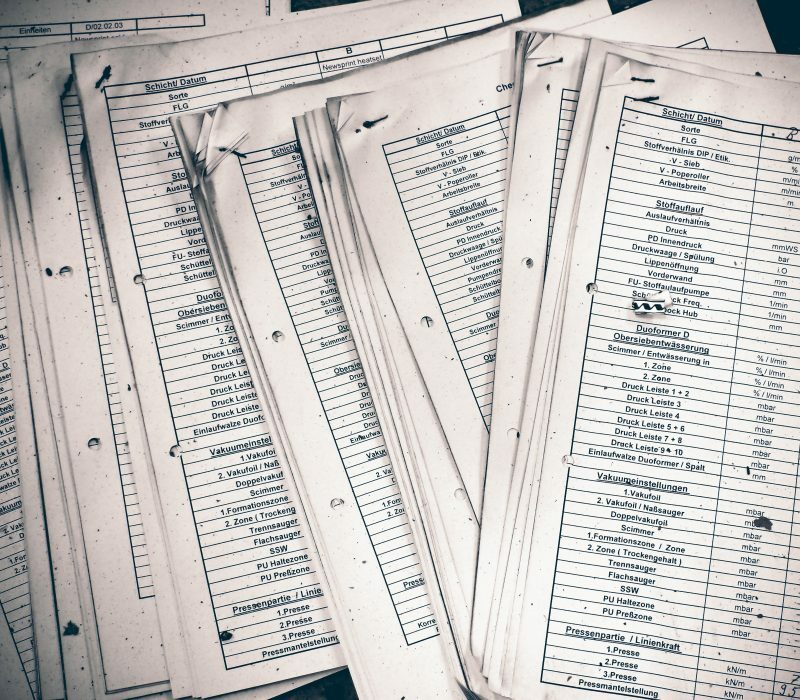 Monitoring should consist of a combination of primary and secondary research, facilitating an early warning system that cannot be obtained through publicly available sources of information alone. 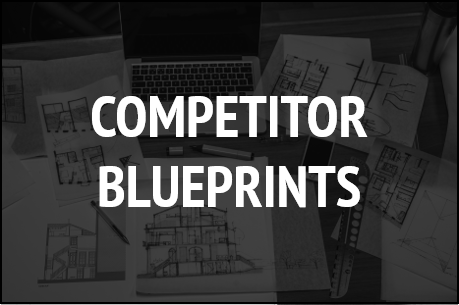 Competitor blueprints summarize and organize diverse competitive information on market competitors. Information for these blueprints is collected from both primary sources (customers, competitors, etc.) and secondary sources (websites, social media, etc.). Separately, Battlecards typically include side-by-side comparisons between our Client and its competitor focused on key areas such as pricing, positioning, market share, messaging, etc. Our battlecards are commonly used by product, marketing and sales teams. 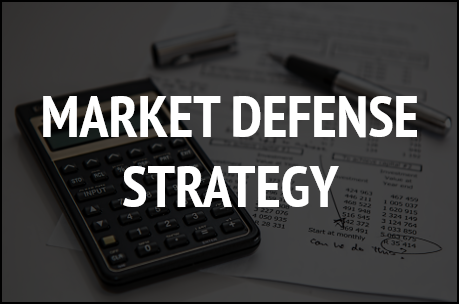 Market defense strategies are essential in helping our Clients proactively protect market share from emerging competitors. 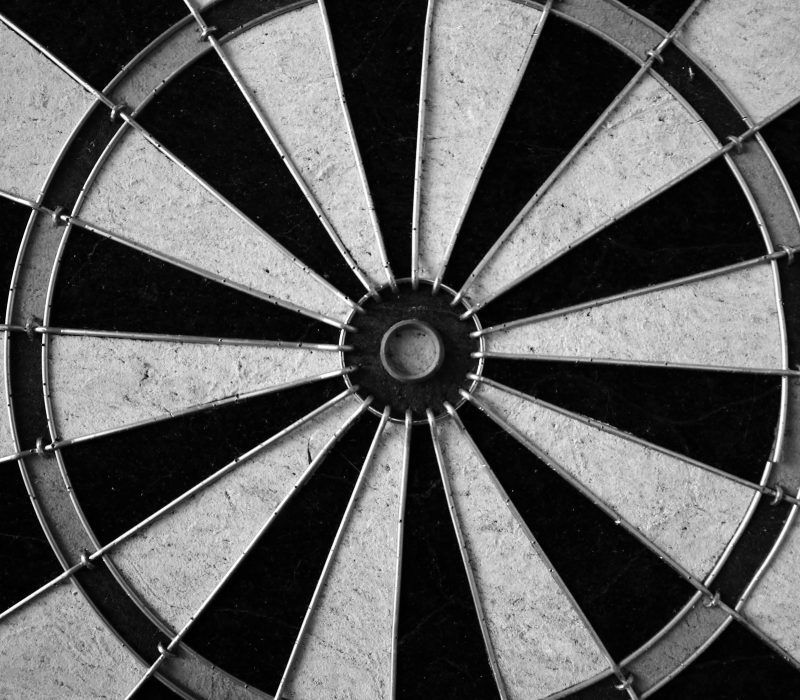 Using primary research to determine a competitor’s launch plan – well before it happens – will allow for development of the best counter strategy, prior to any challenge. 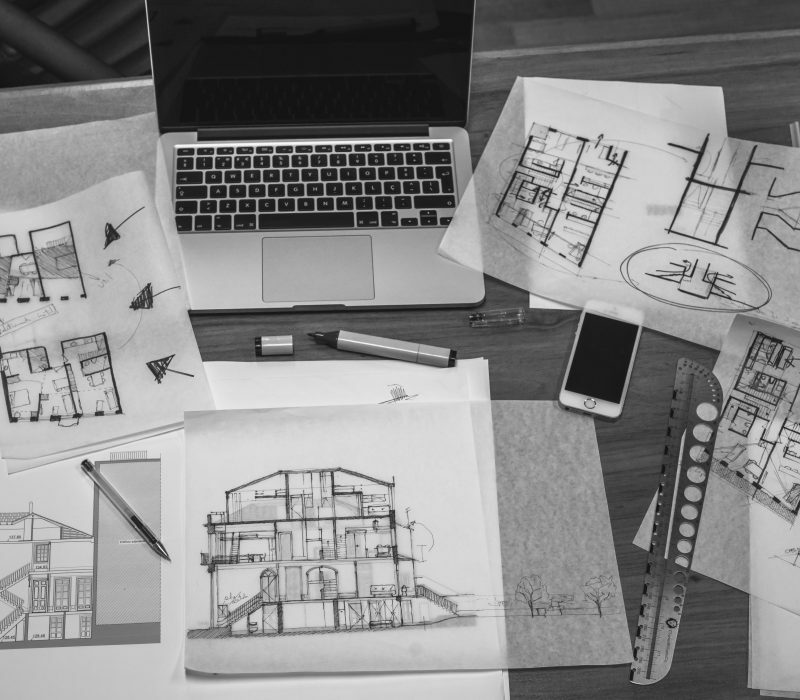 Conversely, for Clients who are new market entrants, the identification of any market weaknesses, existing sales messages and consumer biases can be crucial in constructing the most effective launch strategy and messaging. 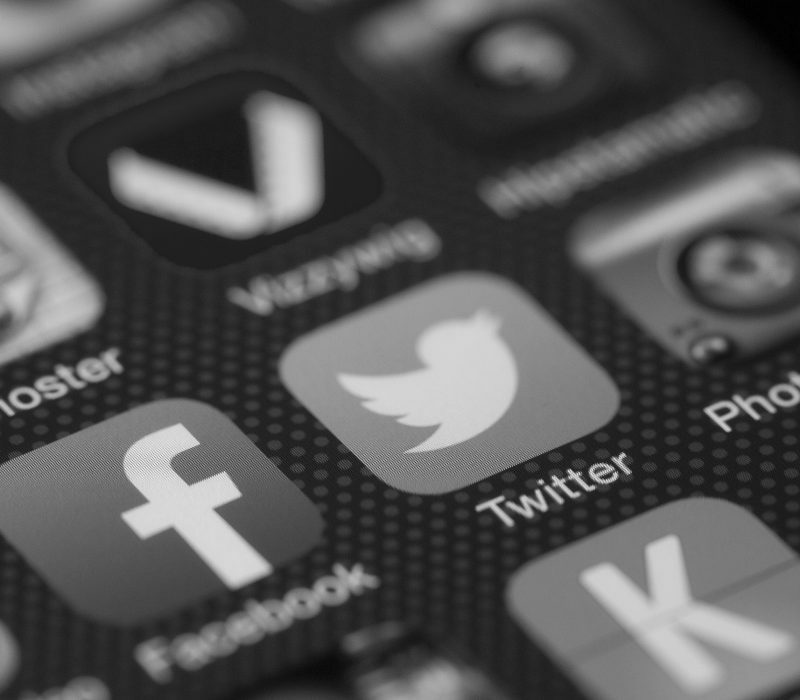 In today’s business world, social media plays a large role in most brands. 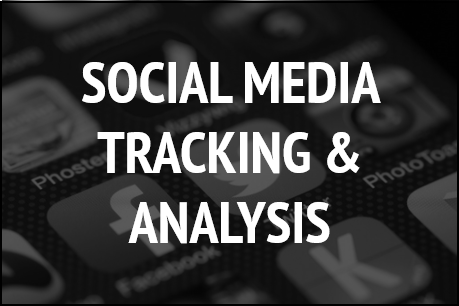 Analysis of competitor social media efforts has helped our Clients gain valuable insights on their use of various mediums, how consumers are responding and if social media is important to their brand. Executives also like it as a gauge for one perspective of a company’s reputation. 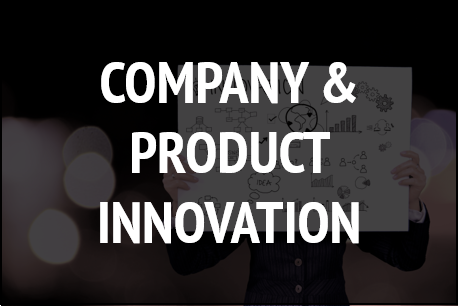 Company and product innovation can include the development and market introduction of new, redesigned or substantially improved products or services. This solution is also a great avenue to explore the potential a new product or service would have in a previously untapped area. 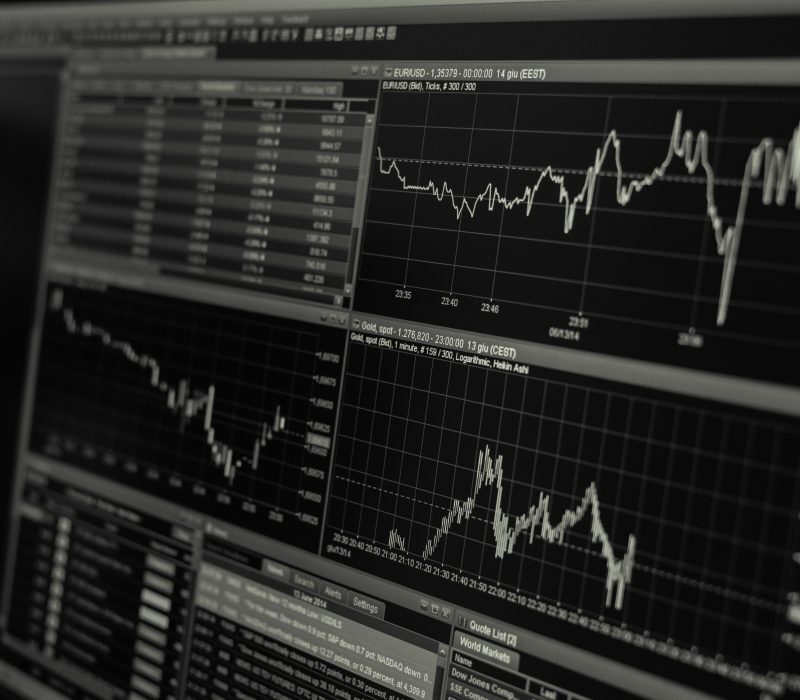 This intricate process, meant to explore how the market introduction should be – or could be constructed, is usually best supported by the unbiased opinions only obtained through primary research. 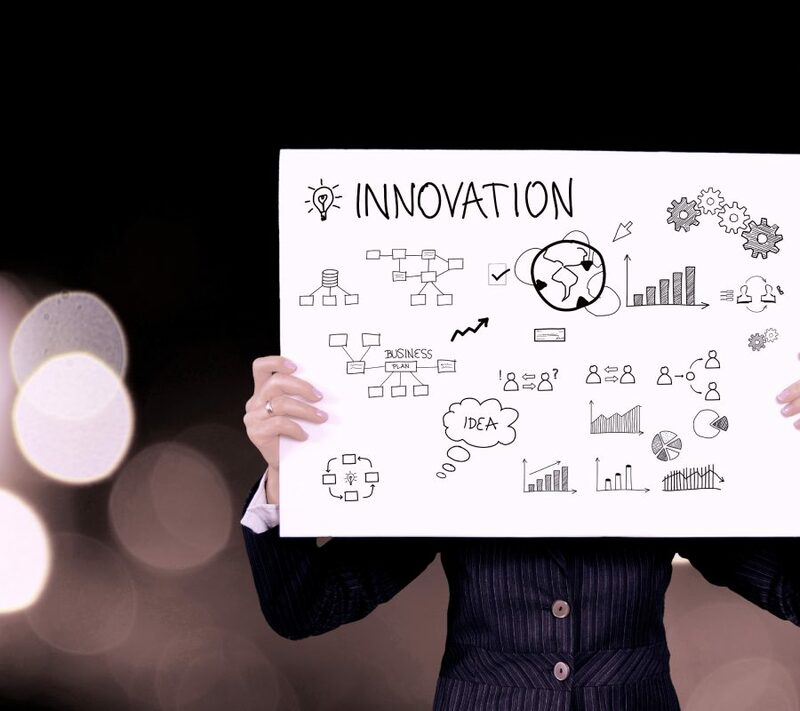 Having a defined innovation strategy helps align groups within a Client’s organization, clarifies important objectives, prioritizes and refocuses efforts – all while saving valuable company resources. 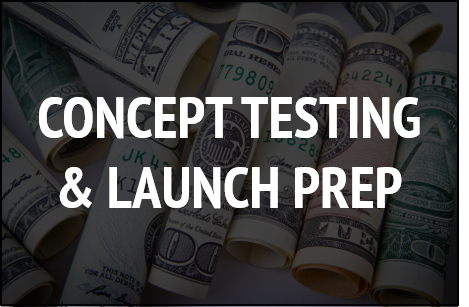 Concept testing is an important step when considering new products or services to potentially offer. 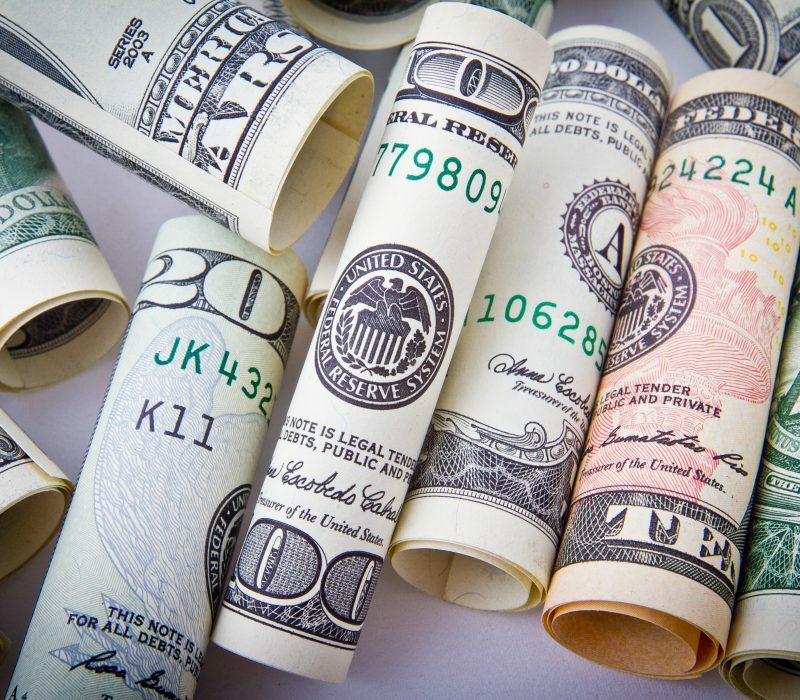 Understanding market need, current or anticipated competition and past market successes or failures, is critical to consider prior to investing significant time and money into a new offering. 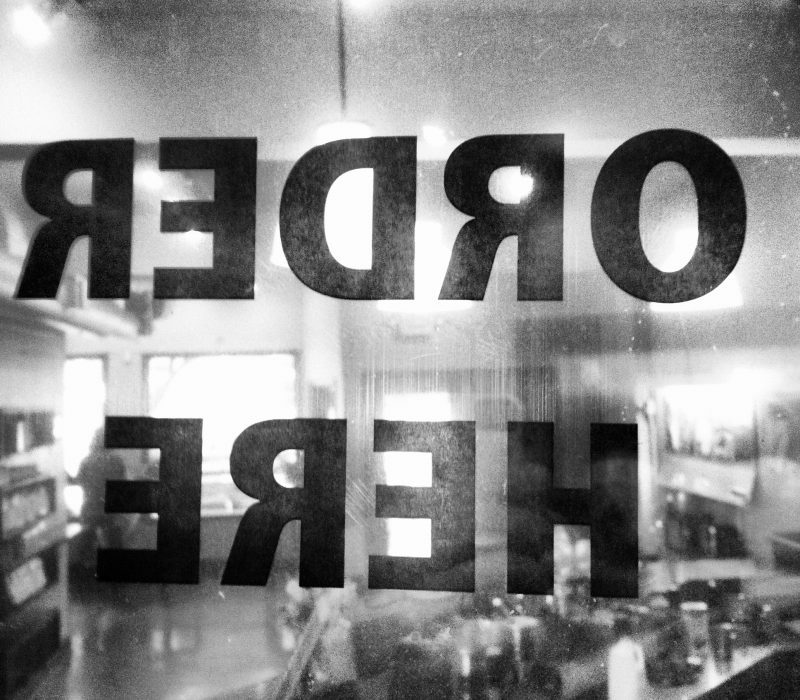 Launch prep is a crucial part of many of our Clients’ strategic planning initiatives. It is important to understand everything from a competitor’s sales force sizing, to the potential counter messages that will be faced upon launch. Insights guide decisions from cost savings measures, to staffing needs and help determine messaging effectiveness. Assessment of an organization’s structure leads to insights on how a competitor arranges work groups within their business to achieve maximum productivity and flexibility. 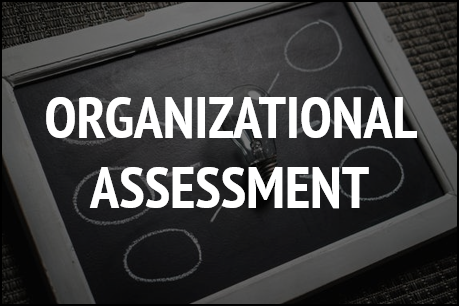 Organizational assessments include the structure, headcounts, roles and responsibilities within specified divisions (i.e. commercial teams). 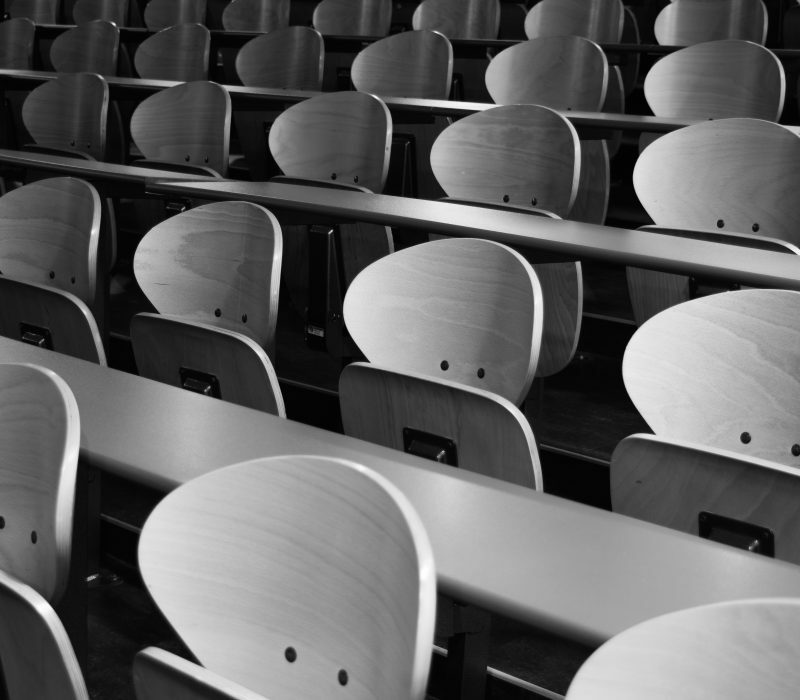 The utilization of primary and secondary research for these assessments, results in insights – not only surrounding the current organizational structure – but also on any plans a competitor has to alter that structure (expansion, reorganization, etc.) and how these might affect the competitive market. 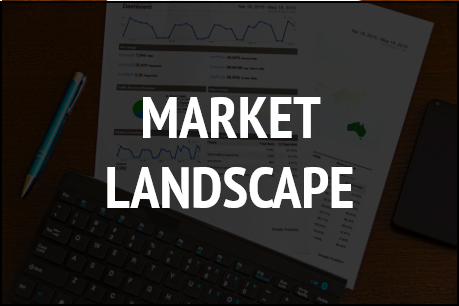 Market landscape analysis helps Client’s strategize and make critical decisions. It can be used to assess a new area, identify direct and/or indirect competitors, discover important trends shaping a sector, prioritize markets that provide best expansion opportunities and identify potential threats. Insights generated from market landscape analysis help companies pinpoint emerging market scenarios and anticipate future trends, so they can implement strategies to secure future revenue streams. Deep dives provide in-depth information, intelligence and analysis used to quickly immerse a team into a situation for problem solving or idea creation (i.e. for product or process development). 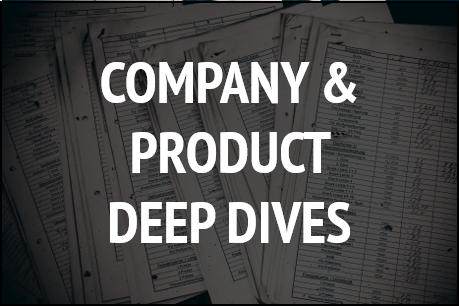 Product deep dives require extensive primary and secondary research in order to understand the competitive market, customer, competitor product and any constraints. Information, intelligence and ideas are gathered from a variety of sources and used to better understand an organization’s vision, values and strategy. 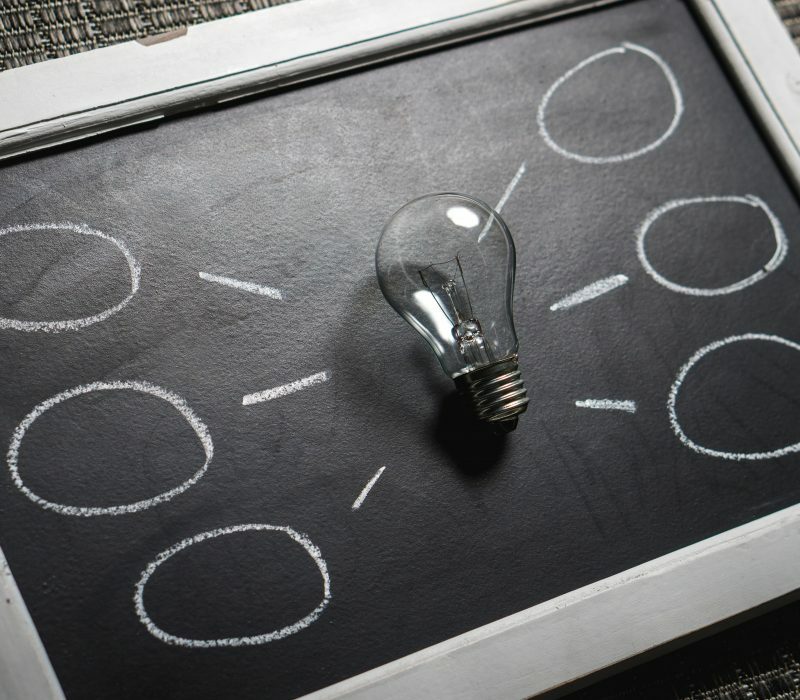 Assessing the commercial strategies of key competitors is something our Clients regularly need and often revisit time and time again – especially considering their dynamic nature. Research focused on competitor messaging, positioning, pricing changes, features / functionality and targeting efforts provide key insights most helpful to forecasting, product development, sales and marketing teams. Client teams use these intelligence findings to modify their own product strategy and develop counter-messaging for use in head-to-head sales activities. 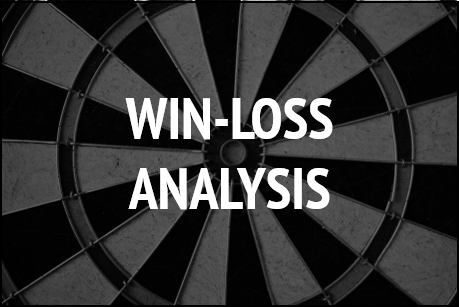 Win-loss analysis helps Clients identify best practices and costly pain points. Understanding the primary reasons for wins and losses will increase win rates and future market share. Successful win-loss analysis includes collecting unbiased information and intelligence from the decision makers and influencers who are most closely involved in the purchasing decision.